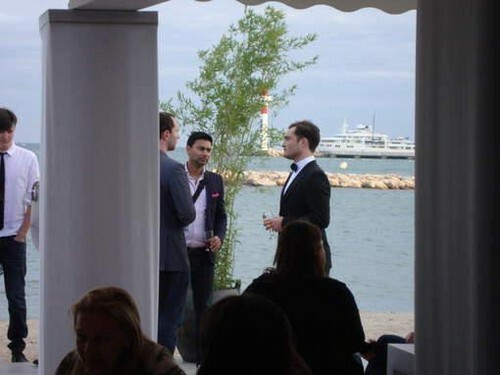 65th Annual Cannes Film Festival - May 19, 2012.. 65th Annual Cannes Film Festival - May 19, 2012.. Wallpaper and background images in the Ed Westwick club tagged: ed westwick 2012 cannes france. This Ed Westwick photo contains completo and vestito di affari. There might also be strada, città scena, ambiente urbano, scena della via, città, urbano impostazione, quartiere degli affari, centro, downtown, birreria, and brasserie.